Pip Wilson bhp: The home of The Blob Tree Communication Tools. DOWNLOAD HERE. 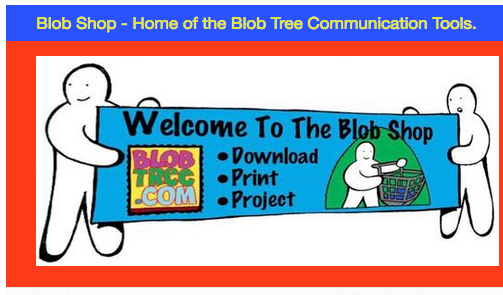 The home of The Blob Tree Communication Tools. DOWNLOAD HERE.